Warm Air offers superb warmth along with the peace of mind of efficiency and reliability. 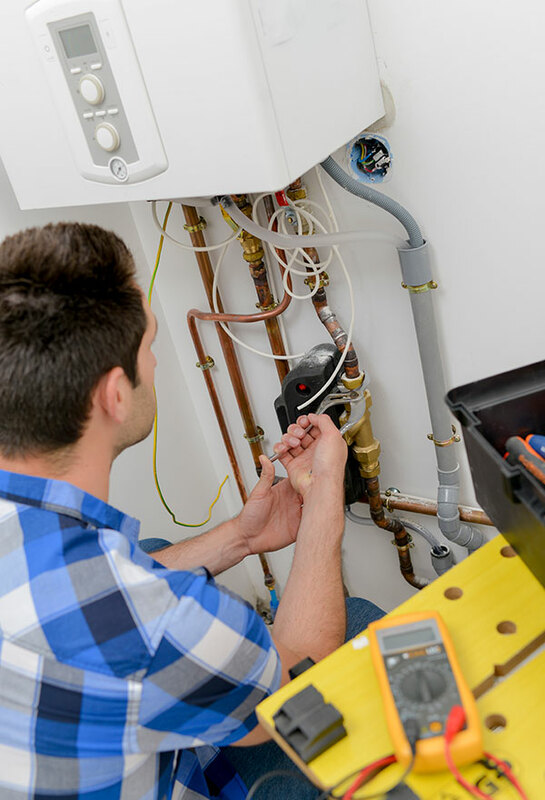 You are sure to enjoy the significant benefits including; speedy warm up times, no need for radiators, no pipes to leak or freeze up and the ability to enjoy water heating and electronic air cleaning. On top of low carbon emissions and low operating noise levels, warm air also offers more filtration than central heating, with additional special filters for the likes of asthma sufferers. We are one of the only businesses in the area working with Johnson and Starley to replace and maintain existing warm air heating systems. With access to all the genuine spare parts and an excellent knowledge of the systems – we are able to support with any warm air problems or installations. If you want to discuss a property with built-in warm air ducts, seek advice on your current system or find help for a problem you are facing, then just contact us and one of our expert team will be happy to help. PROBLEMS WITH YOUR WARM AIR SYSTEM?